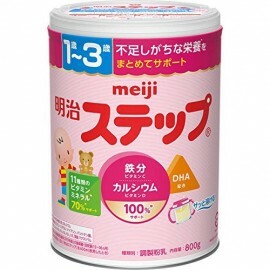 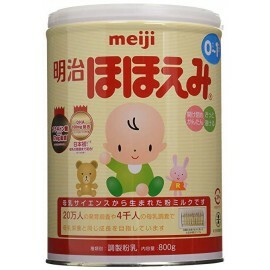 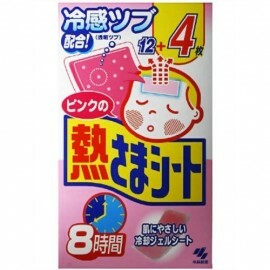 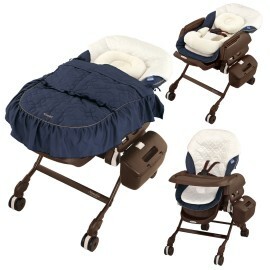 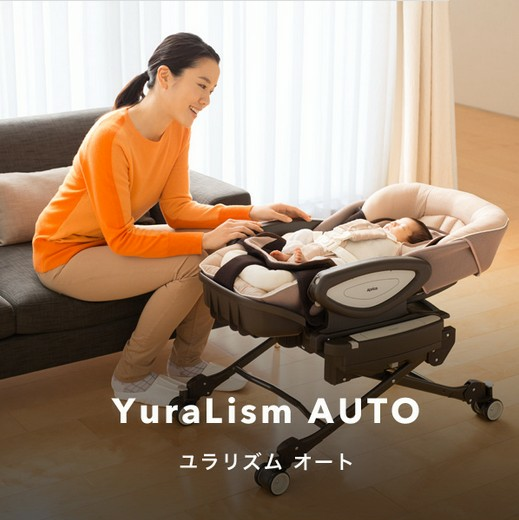 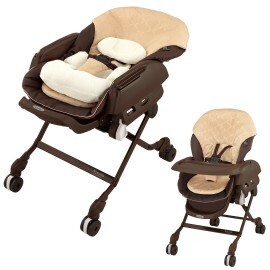 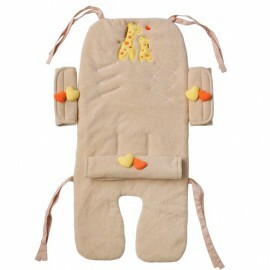 Parenting Station & Chair No.1 in Japan! 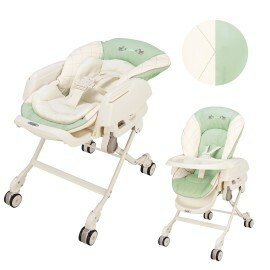 Parenting Station & Chair No.1 in Japan! 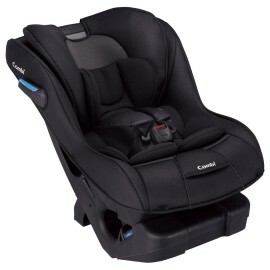 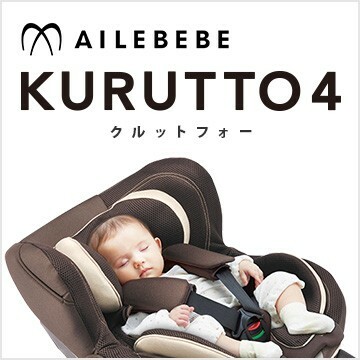 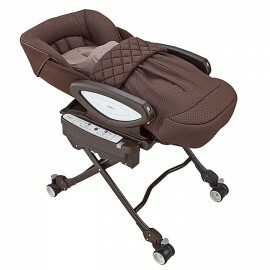 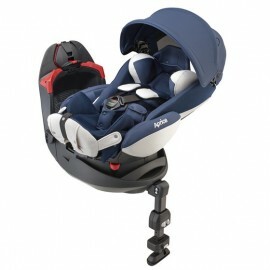 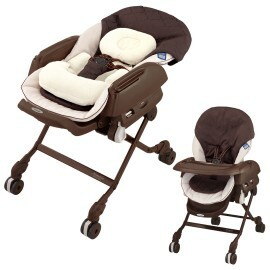 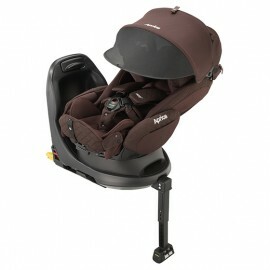 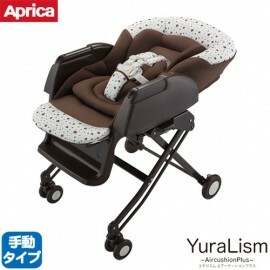 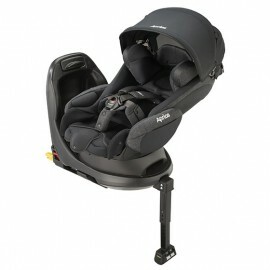 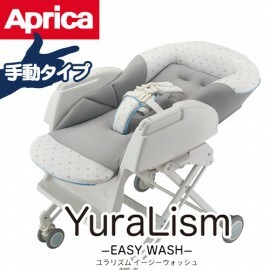 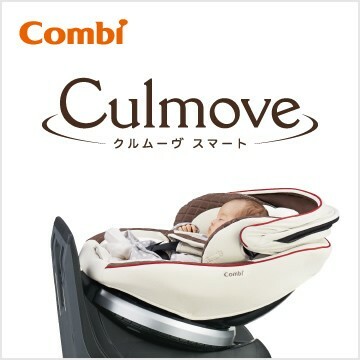 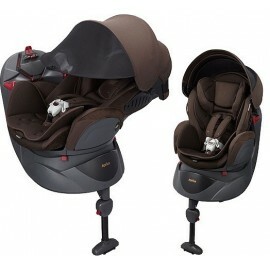 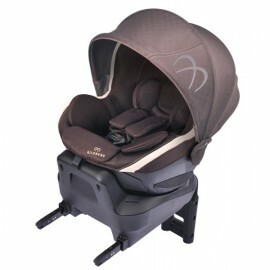 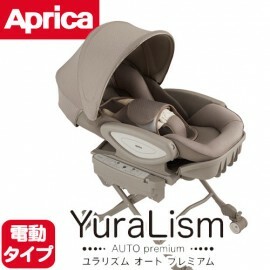 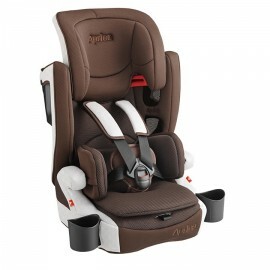 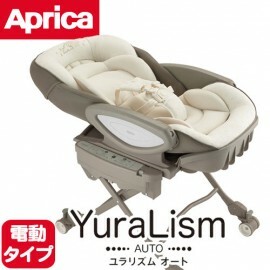 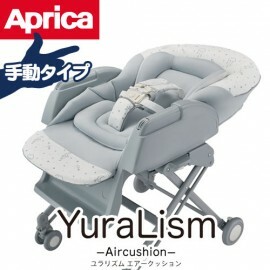 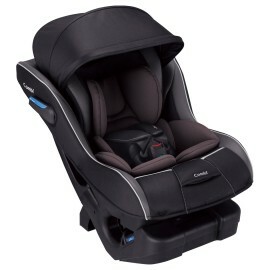 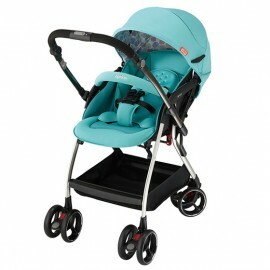 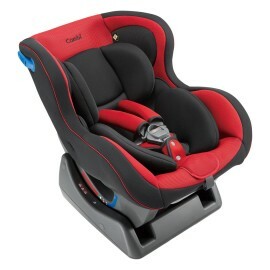 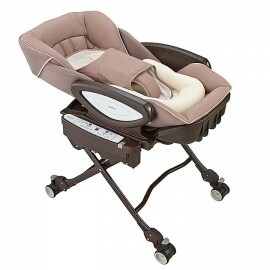 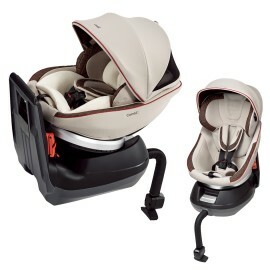 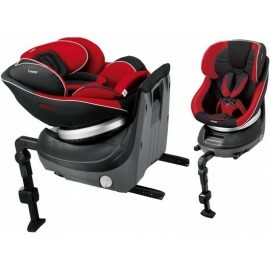 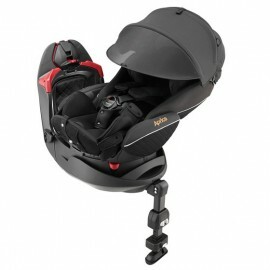 Compact child seat which can rotate & recline by easy intuitive operation. 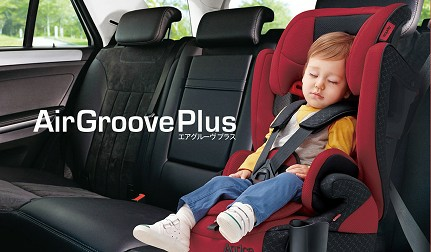 Compact child seat which can rotate & recline by easy intuitive operation. 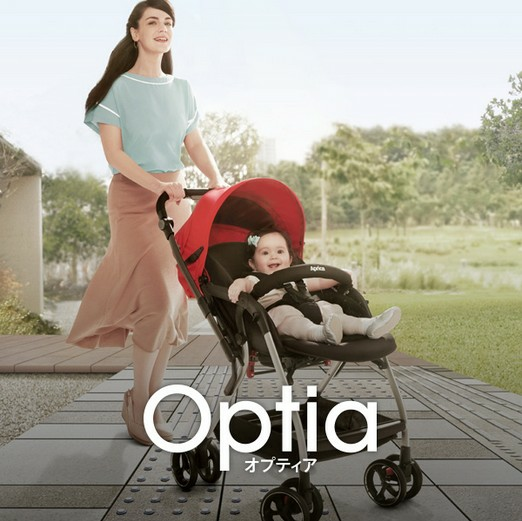 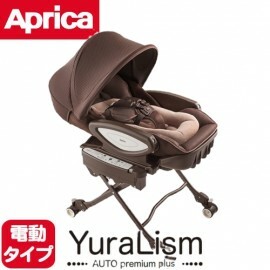 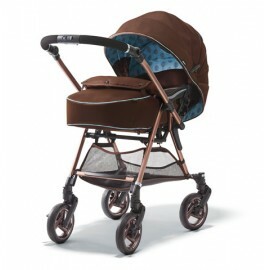 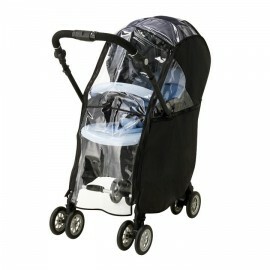 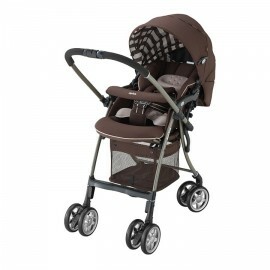 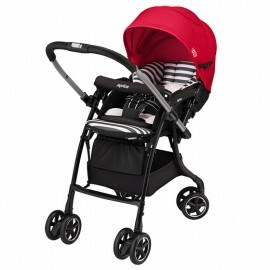 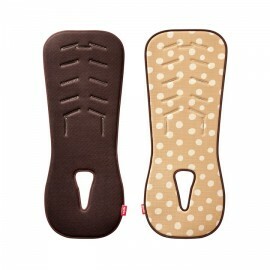 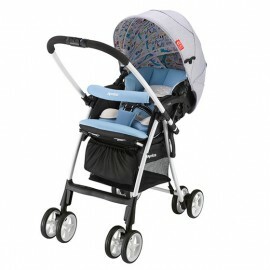 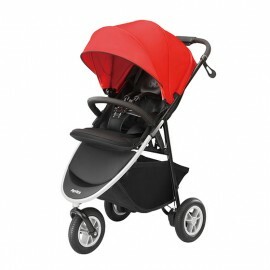 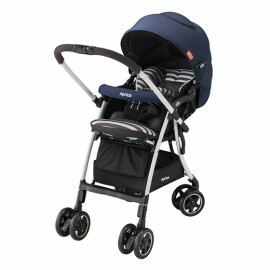 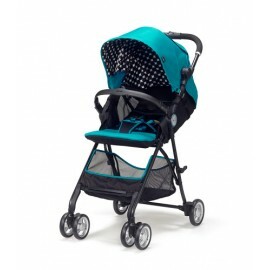 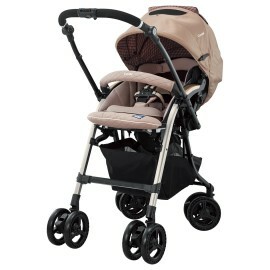 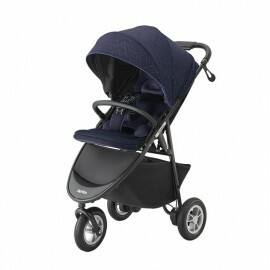 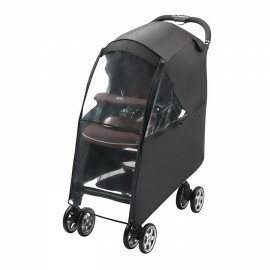 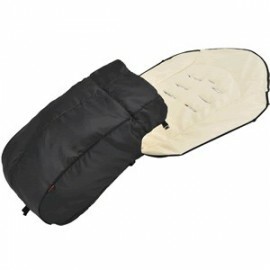 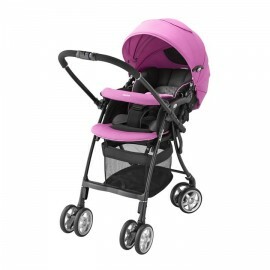 Universal rain cover for strollers Aprica . 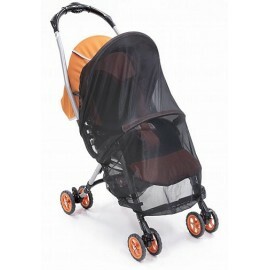 Universal rain cover for strollers Aprica . 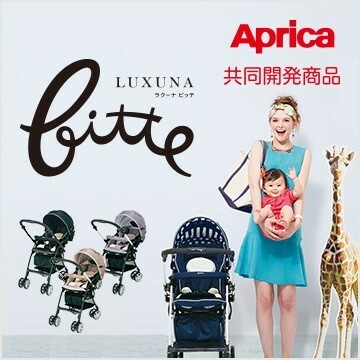 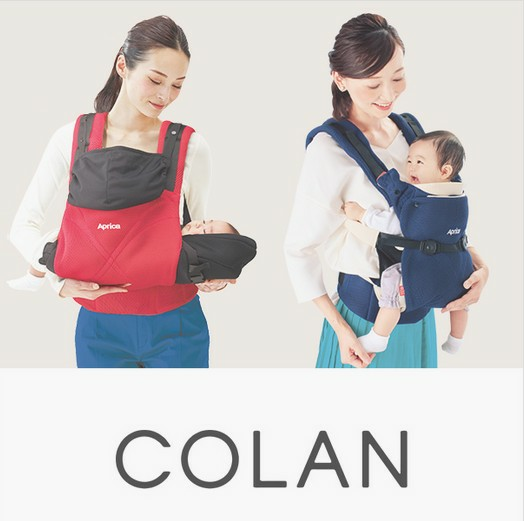 Buy in Japan, we deliver worldwide!